He proposed this move in a piece published Aug. 8 at Vox.com, based on his experiences with the Swedish system. 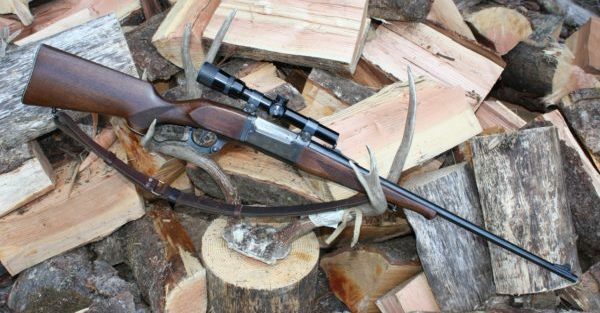 The professor’s essay describes how a couple of longtime hunting buddies are no longer welcome at his hunting camp in Wisconsin due to some carelessness with firearms. He also talked about the strict requirements for getting a hunting license in Sweden. His explanation was confirmed independently by another American citizen who has lived for many years in Sweden, and is also an accomplished hunter. Previous articleDaughter Of CONVICTED Jihadi Mastermind Received Sympathy, Presents, From American-Jewish Fantasist. Say What? ?